A mansion built around an earlier core in about 1630 and was further extended by the Earl of Argyll in the 1670s. 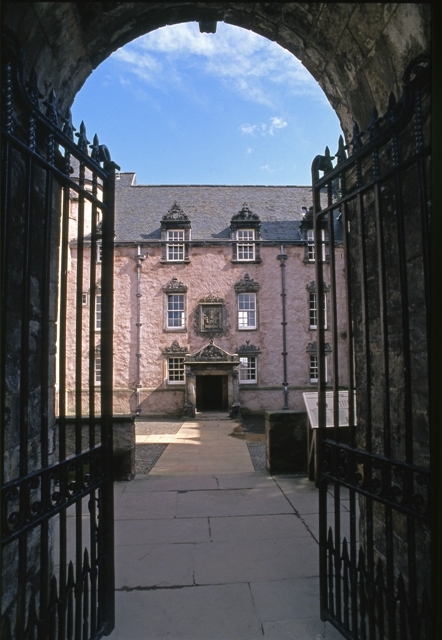 Regarded as 'the most important surviving town-house of its period in Scotland' Argyll’s Lodging became a museum at the end of the 20th century. Standing on Castle Wynd on the approach to Stirling Castle, its principal rooms have been restored to replicate their 1680 state. Built and decorated in Renaissance style, the original plan of the house was shaped like a ‘P’, with the upper part centered around three wings around a courtyard. During the early 19th century, the house was purchased by the British Army, which then transformed the grand building into a military hospital. The house retained this military function for well over a century until it was eventually turned into a youth hostel in 1964. 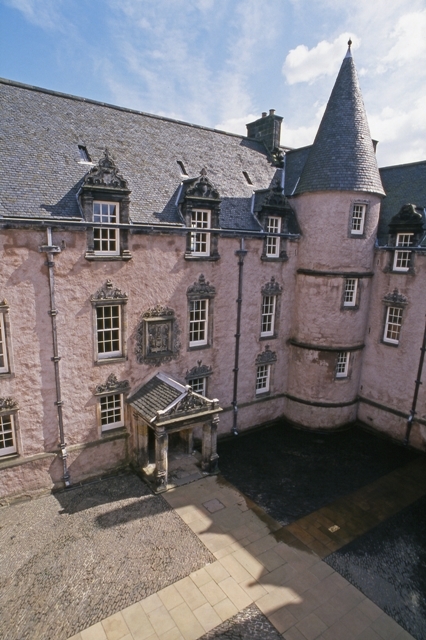 Three decades later, the National Trust of Scotland turned Argyll’s Lodging into a museum. 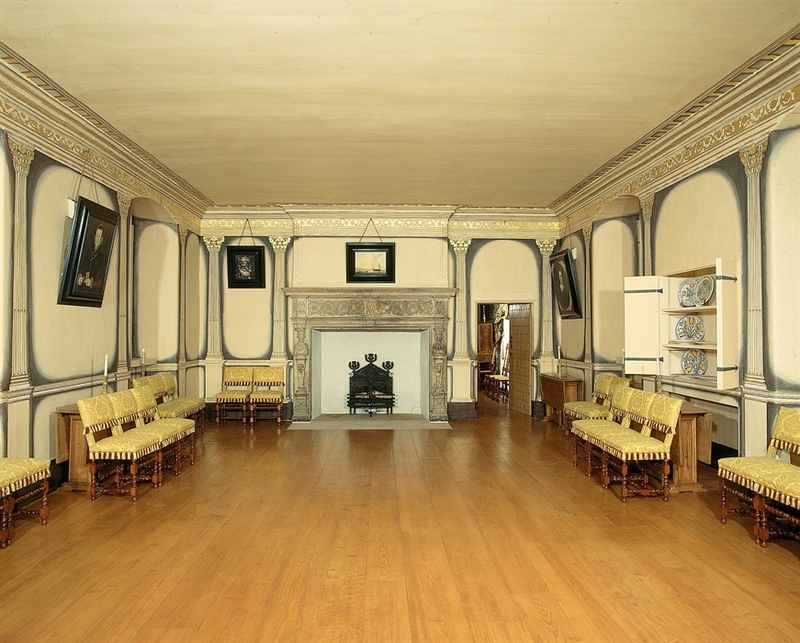 Highlights of the mansion include the High Dining Room’s impressive painted decorations and the Drawing room’s grand fireplace and recreated tapestries. An interpretative tour of the lodging is available on the ground level as well as a display about the inhabitants of the lodging. Visitors using wheelchairs will need assistance to negotiate narrow passages and doorways. Tickets can be purchased in conjunction with a Stirling Castle admission ticket. Very occasionally the property has to close at short notice due to adverse weather conditions or other reasons out with our control. Please check the Historic Scotland closures page for any unexpected site closures www.historic-scotland.gov.uk/hsclosure. You can also follow closure tweets from @welovehistory using #hsclosure. Alternatively please call the site before setting off to check they are open.